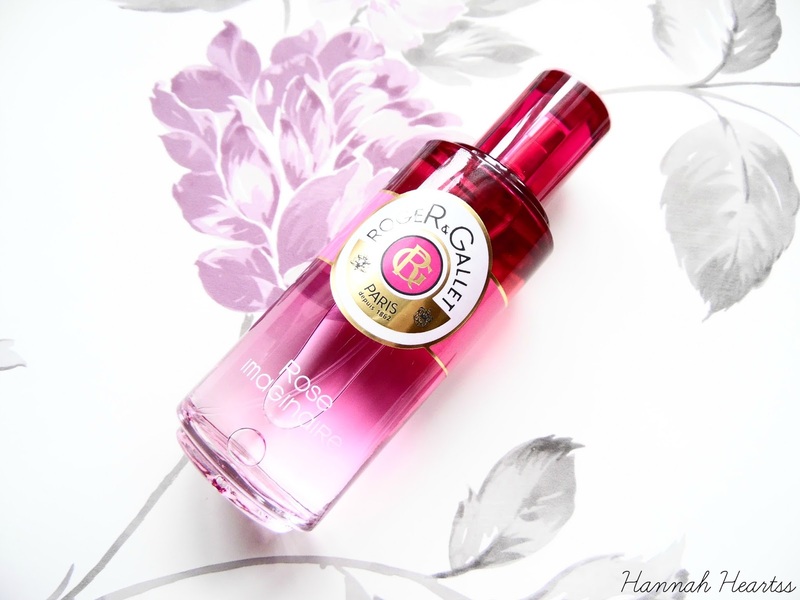 Roger and Gallet is a brand that I hadn't really heard of until I started blogging and I only tried the brand for the first time in October last year. 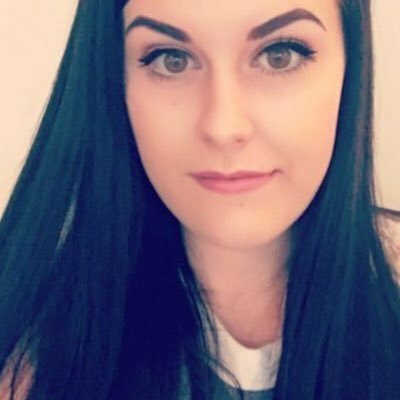 But ever since I tried it, I have loved their products and have actually got a couple family members and friends to try the brand and they love it as much as I do! 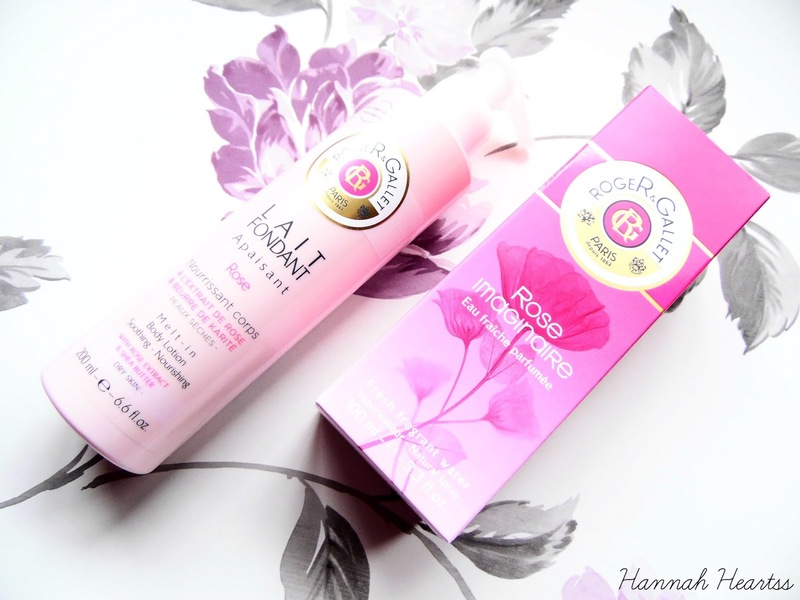 This post is all about the Rose products which I think is perfect for Valentines Day! I have been a massive fan of the body lotions for a while now. They do such an incredible job at keeping my skin hydrated and they don't take forever to sink in which is my main love for them as I can get dressed right away. I have the Rose Body Lotion*. This is such a relaxing scent and I like to apply this after a bath in the evening. I am not normally a fan of floral fragrances but this scent I love because it isn't a heavy rose scent. It absorbs so quickly into the skin as I mentioned and it doesn't leave my skin feeling greasy or oily. This body lotion contains 95% of ingredients of natural origin and is paraben, silicone free with no mineral oils or artificial colourings. This body lotion is available at Marks and Spencer and retails for £14. There is also many different fragrance options in the body lotions so you are bound to find one that you fall in love with. The Rose Imaginaire Fresh Fragrant Water* is lovely. Roger and Gallet have created a unique fragrance with notes of rose enriched with the fusion of mara strawberries, jasmin, violet leaves, patchouli and wood. All of the notes work so well together to make such a revitalising fragrance. It is very long lasting on the skin and I love to spray it on my jumpers and the next day I can still smell it which is perfect if I forget to put perfume on! This is the 100ml size, is also available in 30ml size, and it retails for £32 but currently has 20% off at Marks and Spencer for £25.60. I think these would make perfect last minute Valentines Day gifts if you have forgotten to purchase a present already, we have all been there! There is also many other products available in the Rose scent if you want to make a little gift set. What is your favourite Roger and Gallet product?